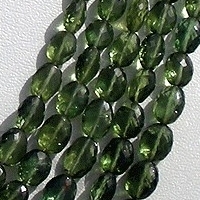 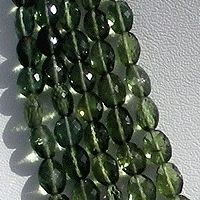 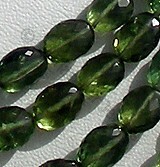 Ratna Sagar Jewels offers you Green Apatite Gemstone in faceted oval beads. 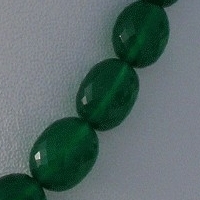 Now wear our apatite faceted oval beads in stylish jewelry and get benefited by its powers. 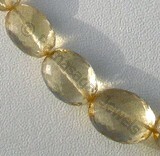 It will help you come out of difficulties, enhance wisdom and help in personal grown. 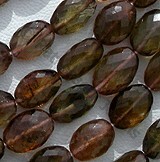 It is tough to find genuine apatite in jewelry store. 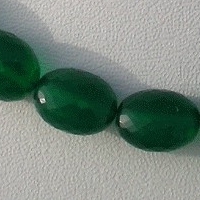 If you are gem collector looking for AAA quality apatite faceted oval beads in array of colors then visit our online stores. 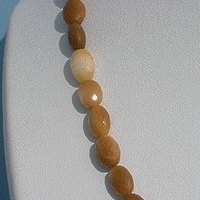 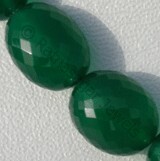 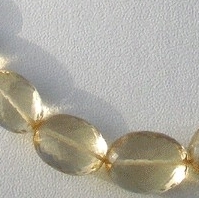 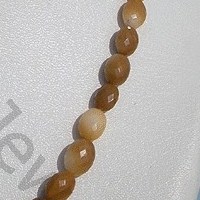 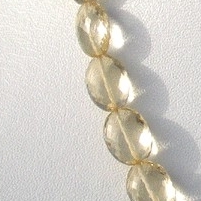 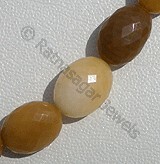 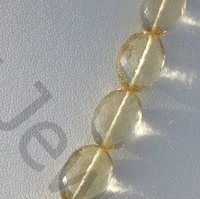 Simply click to proceed with the purchase of the gemstone beads of your choice. 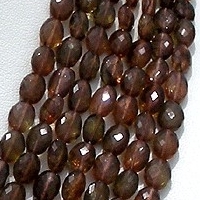 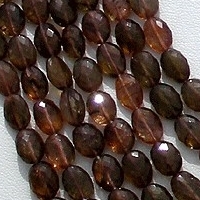 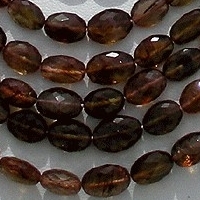 Natural Andalusite Gemstone Beads possesses property of transparent and are available in variant wine Color with micro cut, Oval Faceted Shape. 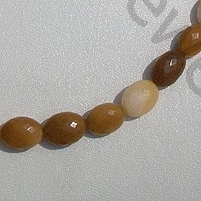 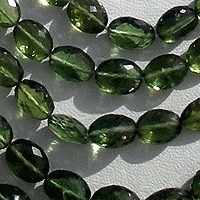 Natural Scapolite Gemstone Beads possess property of gemmy transparent and are available in light yellowish color with micro cut, Oval shape. 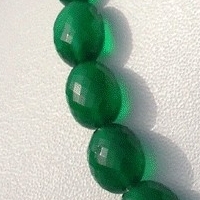 Green Onyx Gemstone is a variety of natural white chalcedony quartz, which is treated with deep green color, possess property of translucent with vitreous luster and are available in green color with micro cut, Oval Shape.